Keystone, Colo. — Jan. 25, 2017 — With nearly 16 feet of snow so far this season – the snowiest winter at Keystone Resort in at least 10 years – the resort announced today that it will extend the season by one week to Easter Sunday, April 16. 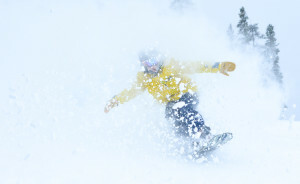 Following the third snowiest December in Keystone’s history with 81 inches or nearly seven feet, the resort has already received another 81 inches of snow this month alone with a week still remaining before February arrives. 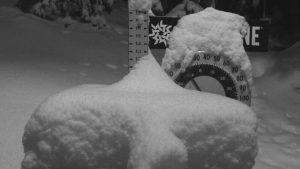 This marks the first time in resort history that Keystone has received 80 inches or more of snow in back-to-back months. The extension provides guests additional time to enjoy a spring trip to Keystone, where bluebird days, warmer temperatures, and spectacular skiing and riding conditions await. A variety of vacation values offer savings of up to 40 percent, with all kids aged 12 and younger skiing for free with any stay of two nights or more. 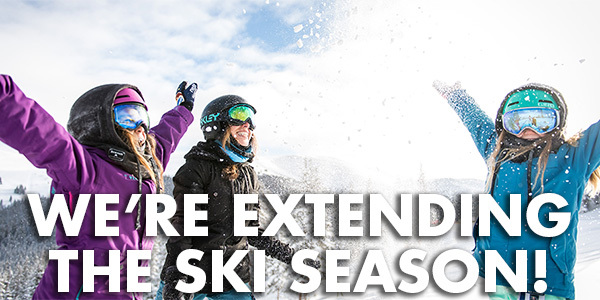 “The extended season will be a great way for us to thank our loyal passholders, our local community, and our destination visitors who will now have the opportunity to spend Easter on the slopes at Keystone,” said Goar. Looking For One More Reason To Come Out? The Kidtopia Experience highlights the resort’s signature family programming, and culminates with the first ever Snow Pants Dance Party on Saturday, March 11, featuring free live outdoor music performances by Koo Koo Kanga Roo and Pop ROCKS. Lodging begins at just $189 a night, with all kids 12 and younger skiing free with any two or more night stay booked through the resort. All week families can enjoy free, daily Kidtopia events and activities with a musical twist, leading up to special celebrations on Friday and Saturday. For a full schedule of Kidtopia Experience events, plus information on lodging, lift tickets, ski school and activities, visit KeystoneResort.com.